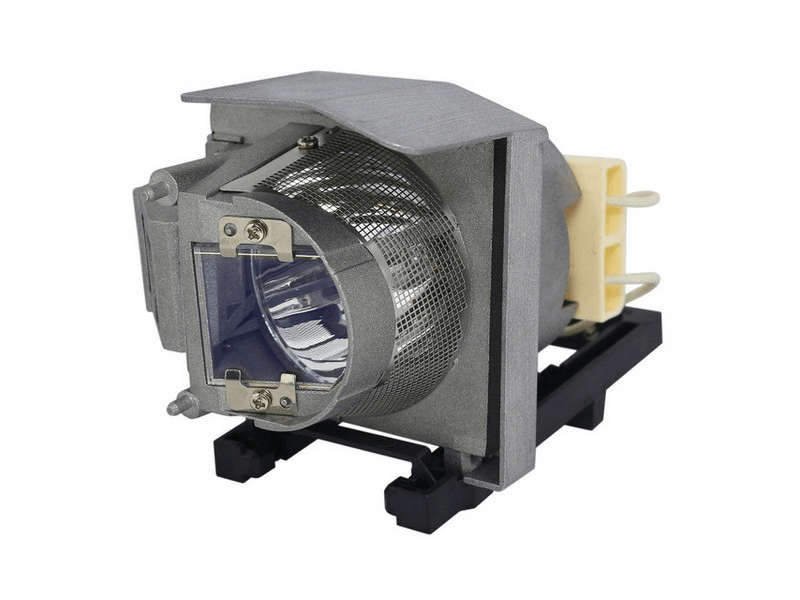 The SP.8UP01GC01 Optoma projector lamp replacement comes with a genuine original 280 watt Osram P-VIP bulb inside rated at 2,800 lumens (brightness equal to the original Optoma lamp). The SP.8UP01GC01 lamp has a rated life of 3,000 hours (4,000 hours in eco-mode). This lamp has a higher lumen output and longer lamp life than other cheaper generic replacement lamps being sold elsewhere. Purchase with confidence from Pureland Supply with a 5-star Google Customer Reviews rating, free ground shipping, and a 180 day warranty. On time delivery and plenty of packing material ensured a safe and sound intact projector lamp. Inside we found the original bulb and it works great.